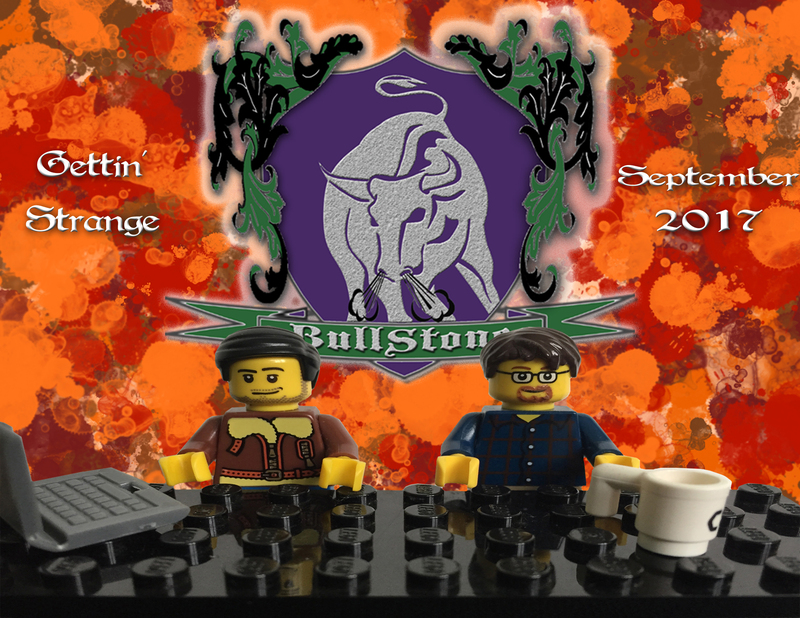 September was full of science-y stuff, and this BullStone has some fun news stories from it! David and Dave fly solo to discuss the National Quiet Zone, UFOs in the UK, and bloodstream-powered generators in this BullStone. Some questions raised including whether or not electromagnetic hypersensitivity is a real condition, how much Monsanto affects scientific papers, and the what was up with the sighting of UFOs by a Yorkshire couple. Even Pliny the Elder gets his grubby little skull into the fray. The topics are only the jumping-off point, as interesting discussion follows in this thought-provoking and fascinating edition of Blurry Photos’ monthly weird news show!